Western heritage, woven into the urban tempo, is reflected in diverse attractions and events. This capital city is the state’s heart of culture and government, beckoning religious group travelers to explore its splendor and partake of its hospitality. The Cathedral of Our Lady of Perpetual Help celebrates Catholic Mass daily. The Cathedral is adorned with detailed stained-glass windows depicting biblical scenes. 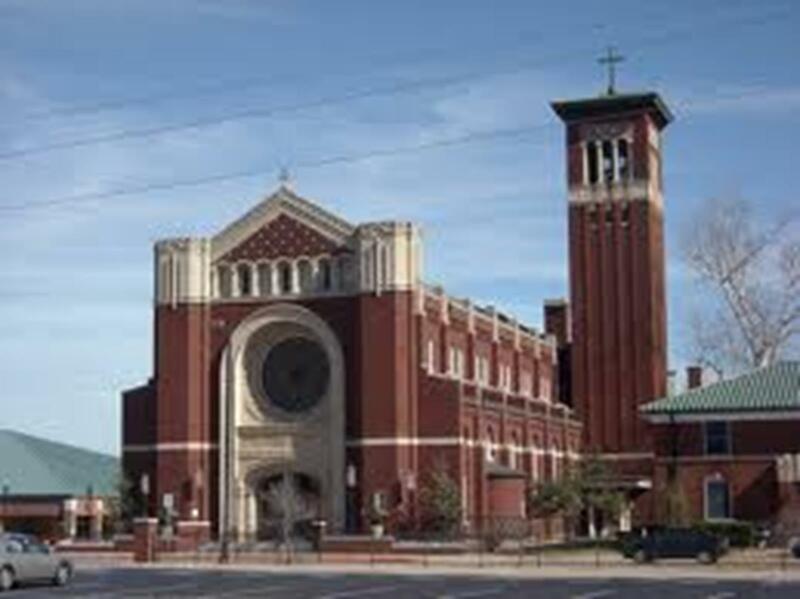 Group tours take about an hour and cover the parish’s architecture and history. Coffee and doughnuts welcome visitors after Sunday morning Mass, and the later morning service celebrates Mass in Vietnamese. St. Joseph Old Cathedral, just steps from the Oklahoma City National Memorial where the 1995 bombing took place, has a beautiful garden of statues. A statue of Jesus faces away from the tragic bomb site and a statue of a weeping Jesus both stand in honor of the great loss suffered by so many. The Cathedral celebrates daily Mass and welcomes groups. Armstrong Auditorium, just 15 minutes north of Oklahoma City in Edmund, is an impressive concert hall that is sponsored by the Philadelphia Church of God. A venue for many theatrical productions and musical performances, the auditorium offers group tours weekdays by appointment. Located just 20 miles south of Oklahoma City in Norman is the Sullivant Retreat Center, a quiet location for religious group retreats and conferences. The center sits on 12 acres, has availability year round and offers views of Lake Thunderbird. Four buildings can sleep 154 people. A swimming pool, fire pit and volleyball court provide recreational opportunities. 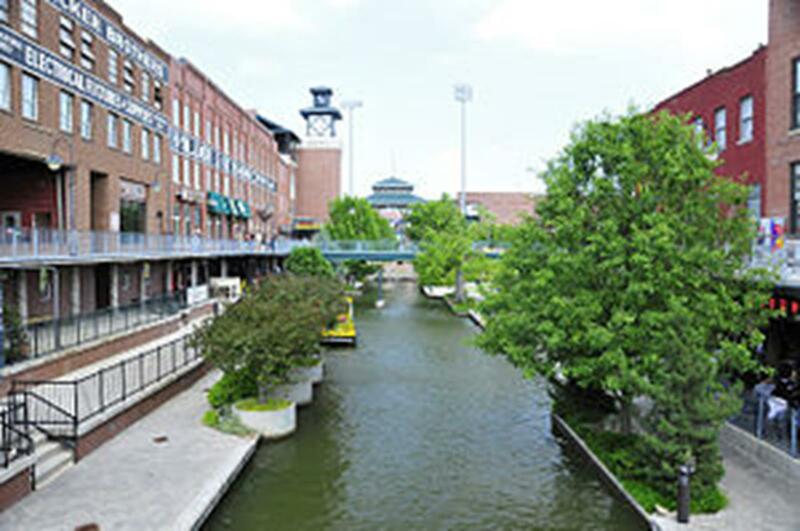 The Bricktown entertainment district, located along the canal in the downtown area, is the vibrant home to restaurants, theaters, museums and accommodations. Water taxi rides along the canal deliver groups to nearby destinations and offer scenic tours. Private charters are available for large groups. 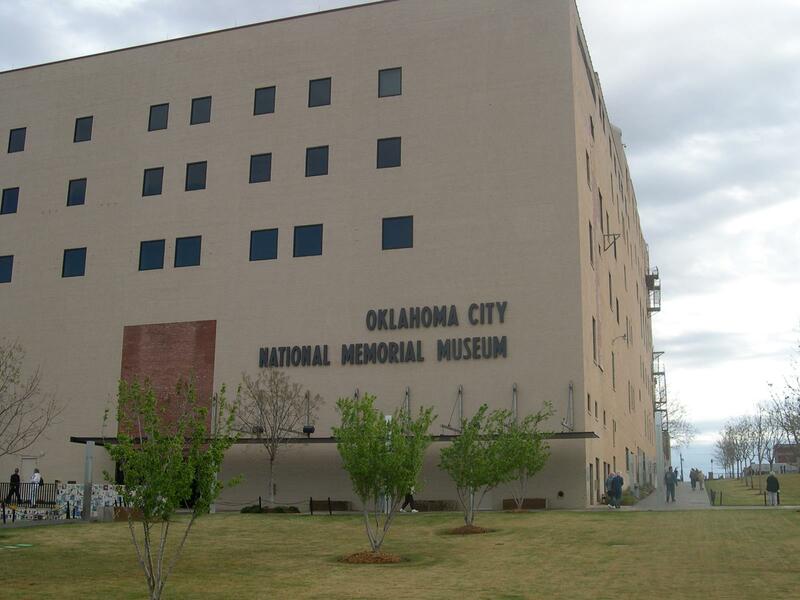 The Oklahoma City Museum of Art, located downtown in the arts district, houses an abundant collection of masterpieces. With a permanent collection covering five centuries, and large amounts of European and American art from the 19th and 20th centuries, this Oklahoma treasure also has continually changing exhibitions. Guided tours are available for groups, and the museum café has a special group menu. 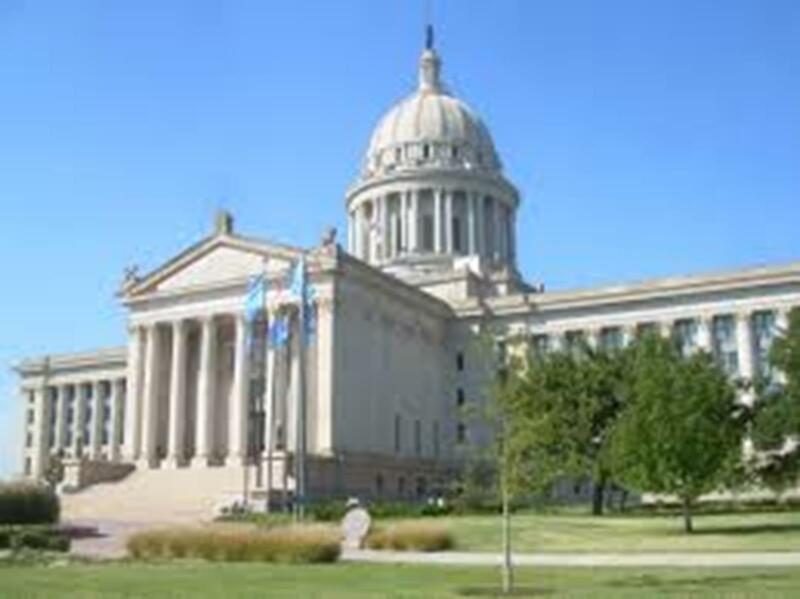 Located just across the street from the Capitol is the Oklahoma History Center, an expansive architectural masterpiece, serving as a learning center exploring Oklahoma’s unique history of geology, transportation, commerce, culture, aviation, heritage and more. Weather-related exhibits examine the state’s location in Tornado Alley and five main galleries house more than 200 audio, video and computer activities for your group to explore. National Cowboy & Western Heritage Museum houses an internationally renowned collection of Western art and artifacts. Also sponsoring dynamic educational programs, the museum is striving to stimulate interest in the enduring legacy of our American West. Groups can roam through galleries of world-class Western art and sculpture, as well as Western memorabilia, like movie and TV props and posters. 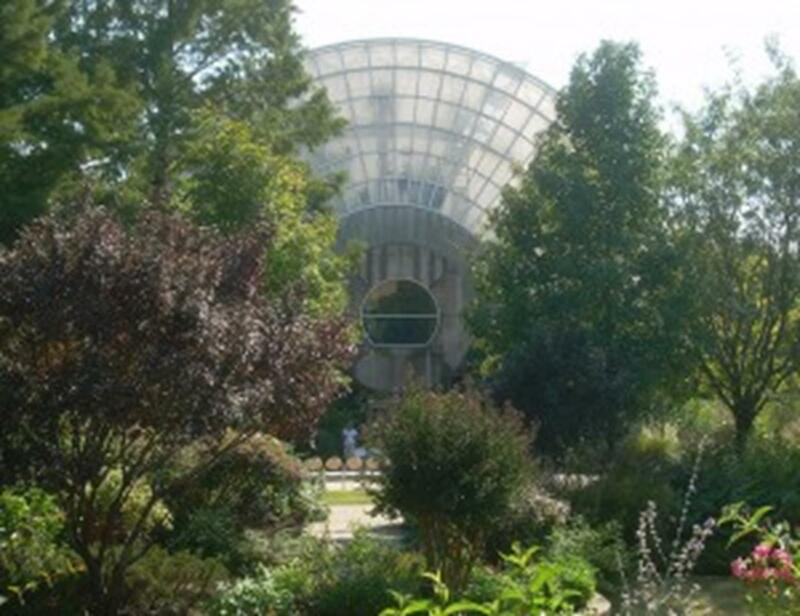 Myriad Botanical Gardens and Tropical Bridge Conservatory, closed for a year-long renovation project, is expected to re-open in spring 2011. Featuring over 17 acres of colorful landscaped gardens and an extensive plant collection representing nearly every continent, the gardens will soon be ready for your group to discover. The Annual Festival of the Arts, a six-day celebration of all things art, takes place every spring in vibrant downtown Oklahoma City. A myriad of visual, culinary and performing arts come together to offer locals and visitors alike a celebration of talent and creativity that resides in this region. The , located 40 miles southwest of Oklahoma City in Chickasha, was named one of the top 10 nationally recognized holiday light shows. With over 3.5 million lights, a computer animated light show, carriage rides, pictures with Santa and cinnamon rolls, this festival will be worth the drive. The festival runs from late November through New Year’s Eve. 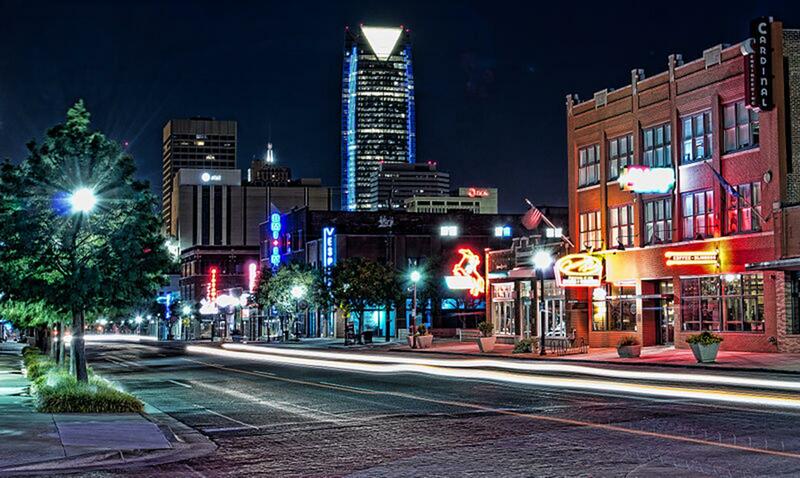 Traveling faith groups will be astounded by all that Oklahoma City has to offer. 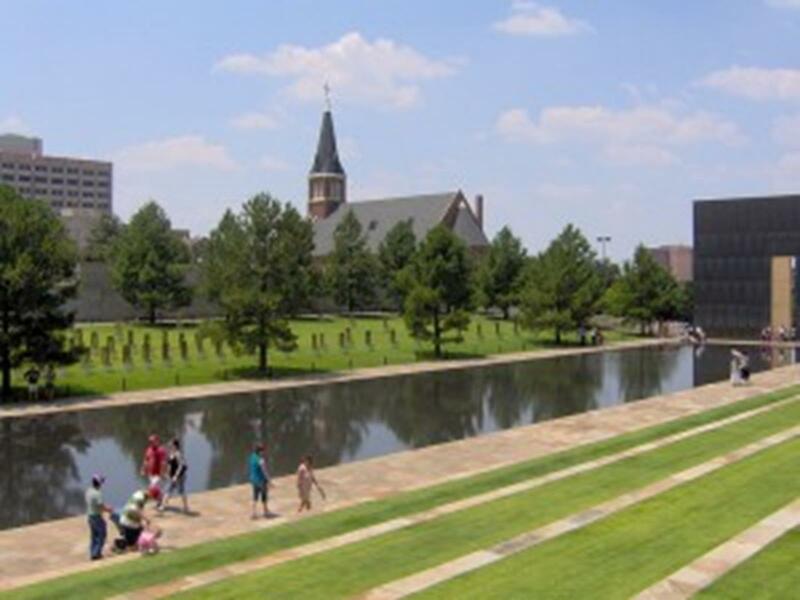 With a resilient nature and welcoming atmosphere, Oklahoma City provides visitors with a diverse choice of attractions and activities. Cheyenne inspires the soul of the West and invites religious group travelers to step back in time. The city’s Western roots come alive with attractions like horse-drawn carriage rides, rodeo shows and bison ranch tours. The oldest and the highest capital city in America, Santa Fe has a rich cultural history. This city was established 7,000 feet above sea level at the base of the Rocky Mountains by Spanish colonists in 1610, around the same time the British started settling the East Coast.